One thing the current trade war is proving to be good for is getting the loonie and oil prices to finally move in opposite directions. It's a relationship that Canadians had gotten used to. For years, when the price of oil went up, so did the value of the Canadian dollar. 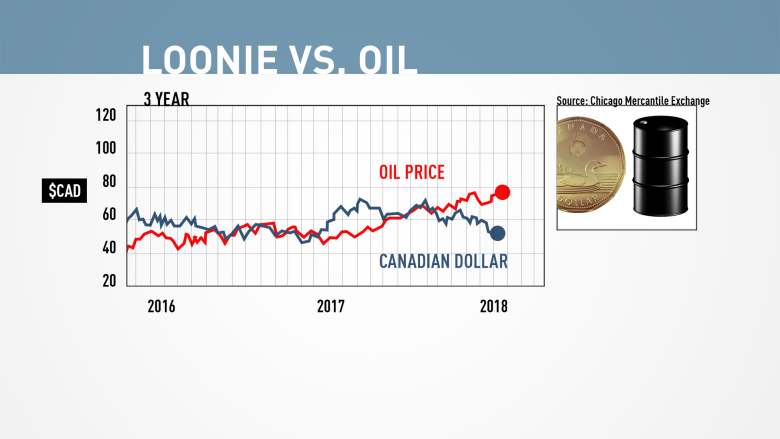 That led to a soaring loonie when oil prices were flying high, but double-takes while travelling in the U.S. once the wind came out of oil's sails and the Canadian dollar was lower. But a funny thing has happened of late, as the symbiotic relationship between the two has weakened. Or, as Bank of Montreal economist Doug Porter put it, "The Canadian dollar continues to diverge from its old dance partner." West Texas Intermediate is currently trading near its highest level since 2014, at just under $75 US a barrel. The rationale for that is simple: The global economy is steadily expanding, and that tends to increase demand for the oil that powers global trade. The last time oil was trading this high, the loonie was changing hands at around 83 cents US. But that isn't happening this time around, because the high energy prices that normally rocket-charge the Canadian dollar seem to have, well... run out of gas, leaving the loonie barely above 76 cents. The difference looks even starker when you convert oil into Canadian dollars. By that metric, a barrel of WTI is going for more than $90 Canadian right now. The reasons why are a bit complex, but they boil down to a simple premise. Is the loonie the 'most hated currency' in markets right now? Instead of riding the coattails of a rising oil price, the loonie is finding itself dragged below the surface by concerns over the current trade dispute with the United States. The administration of President Donald Trump has put tariffs on Canadian steel and aluminum, an act that Ottawa has met with a round of retaliatory tariffs, covering everything from ketchup and pickles to boats and other durable goods. The drums of a trade war are beating more loudly every day, and there's even talk that the next front could be in the automotive sector, with a tariff on Canadian cars of as much as 25 per cent. If that comes to pass, it would be nothing short of a body blow to Canada's economy, with economists estimating it would cut the country's car output by almost half, and wipe out 160,000 jobs in the process. The era of record-low interest rates is over. Now what? The loonie is taking those fears on the chin. "I think the most pertinent reason why [the Canadian dollar has] been behaving defensively has been the increased premium attached to trade," said Bipan Rai, CIBC's North American head of foreign exchange strategy. "And the risk if things get even more nefarious from here." Porter notes that Bank of Canada Governor Stephen Poloz sounded this warning in a speech last month, saying the Canadian dollar was "a little bit soft" as "a symptom of that sort of investment sentiment [and] sentiment around trade." But trade war fears aren't the only dark cloud on the loonie's horizon. All things being equal, rate hikes from central banks cause a country's currency to increase in value since rising rates are a sign that country's economy is expanding solidly. The Bank of Canada is widely expected to do just that when it meets to announce its next rate decision on Wednesday. But what happens after that is less clear. 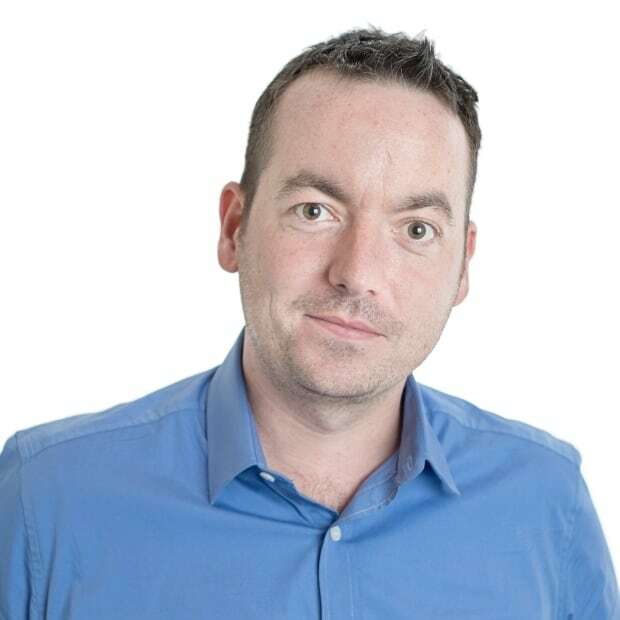 Trading in investments known as overnight index swaps shows investors think there's only about a 40 per cent chance of another rate hike this year, after the one expected Wednesday. Meanwhile, those same instruments show investors are expecting as many as four rate hikes this year from the U.S. Federal Reserve. If the Bank of Canada is left in the Fed's dust on rates, that's likely to drag the Canadian dollar even lower. But it would do nothing to slow the gains in oil, so the unexpected gap between the two dance partners would widen further. "Crude oil is a much more macro asset," Rai said. "It's driven by factors that exist beyond Canada's control." It's not all bad news, of course. 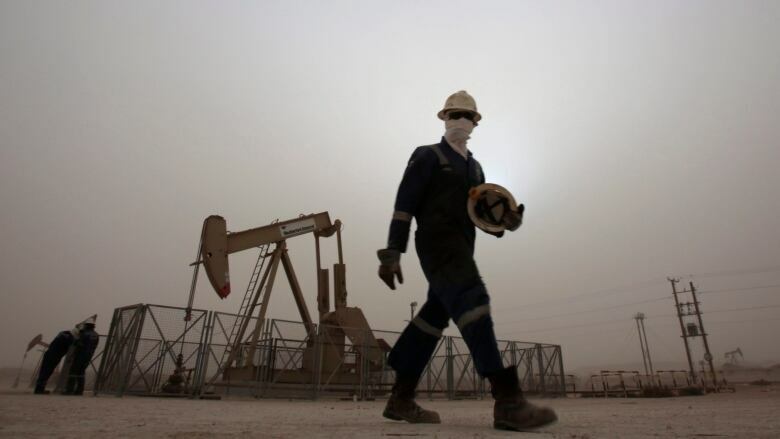 Policy-makers were eager to decouple the loonie from oil's pull for years, as the so-called Dutch Disease tends to make every other aspect of a country's economy weaker even as one commodity powers ahead. After Bank of Canada hikes rates, what happens to the Canadian dollar? A cheaper loonie, for example, is great news for exporters, because their products suddenly look much cheaper to foreign buyers. But it's a double-edged sword for most of them, because the foreign buyers they're most likely trying to sell more to are Americans — who have declared themselves enemy combatants in the current trade war. Add it all up and it seems likely that Canadians will get less bang for their buck for a while — something they'll feel even more acutely every time they fill up their gas tank as crude prices are always in U.S. dollars..
Whatever benefits there are to be had from a weak loonie "aren't really as pertinent now," Rai said, "[because] if you're exporting to the U.S., you might be a little more nervous than usual."